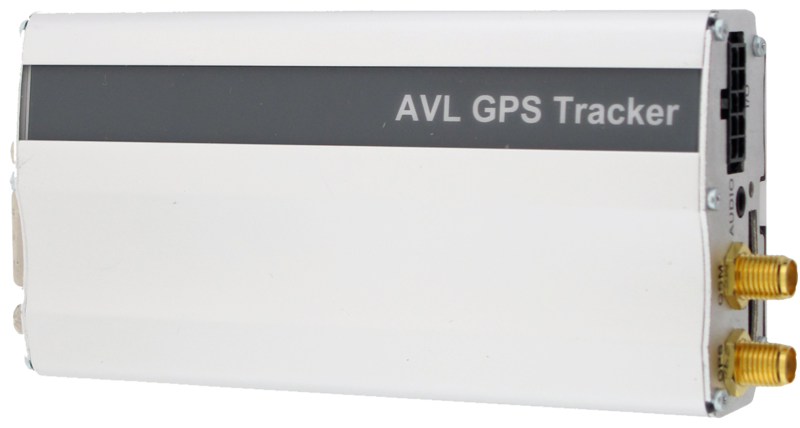 GET THE MAXIMUM PERFORMANCE OUT OF YOUR VEHICLES..
We have the new generation of AVL, sensors, accessories; to increase the safety of personnel and cargo vehicles, as well as it helps to eliminate bad practices, through the real time analysis of information, optimizing costs. 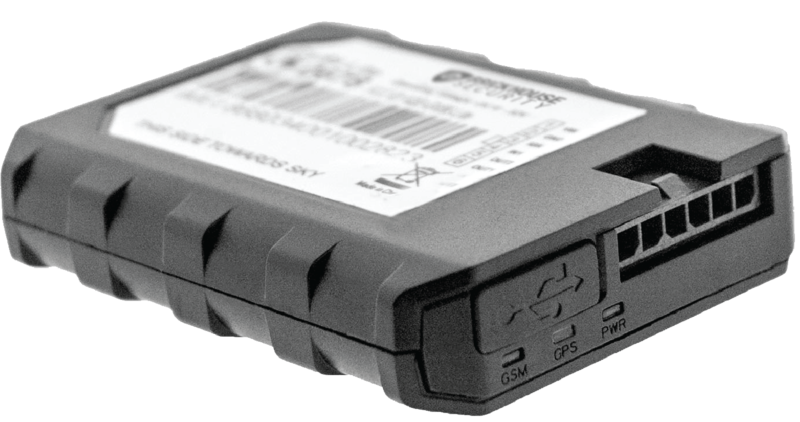 Equipment: configurable GSM/GPRS quad band modem (Tracker/GNSS Tracker), modem 850/1900 or 900/1800/2100 dual band (Tracker 3G), IP65 water and dust protection, two communication ports, which facilitate the use of a wide range of accessories, location (periodic or upon request), GPRS or text messaging, memory recorder (up to 12,000 events), update during communication. Engineering, execution, maintenance, repair, 24/7 year-round support with certified personnel and permits to work in industrial zones. Vehicle tracking and management, driver recognition, CANBUS reading, bi-directional audio in the cabin.